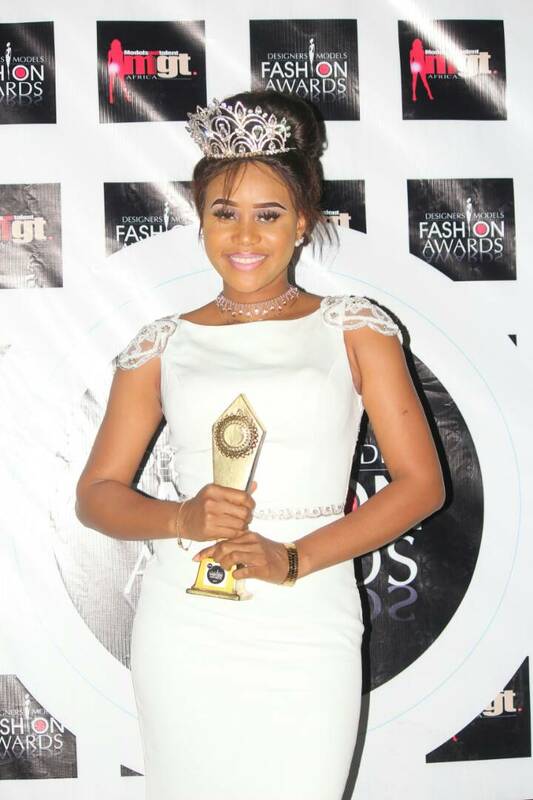 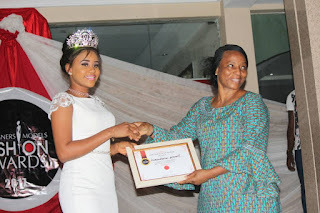 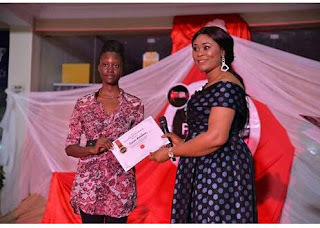 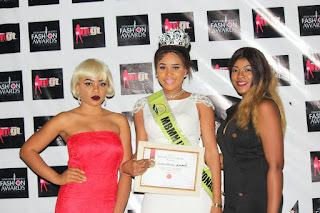 The reigning Most Beautiful Model In Nigeria International, Queen Christy Daniels has added another feather to her already feathered cap with her recent honour " Humanitarian Project Award" at the 2017 Designers Models/ Fashion Award. The award was in recognition of her pet project which deals on providing shoes and sandals to school children for health reason and her outstanding contribution in the Fashion industry and entertainment sector of the economy in numerous ways. 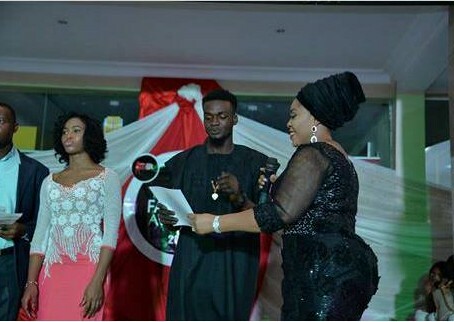 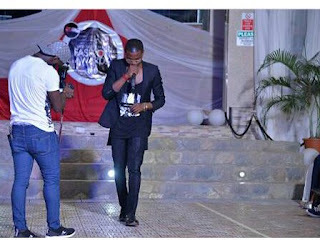 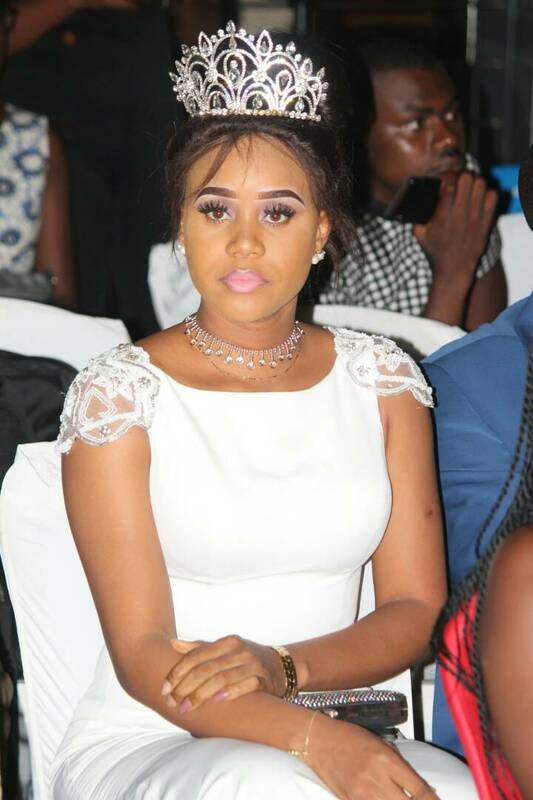 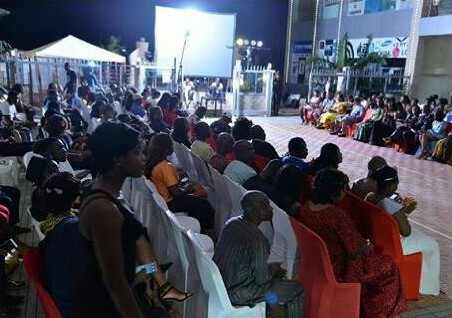 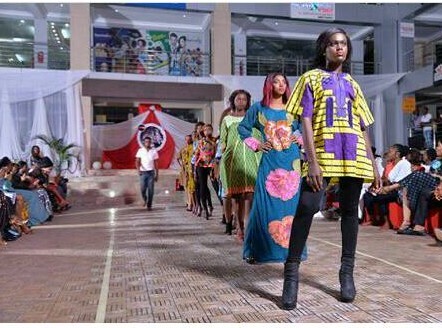 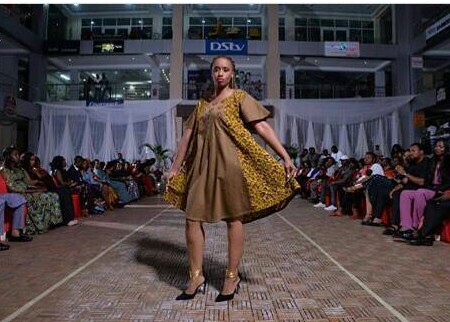 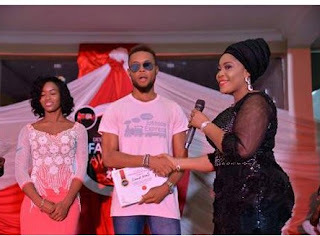 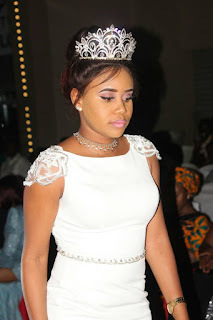 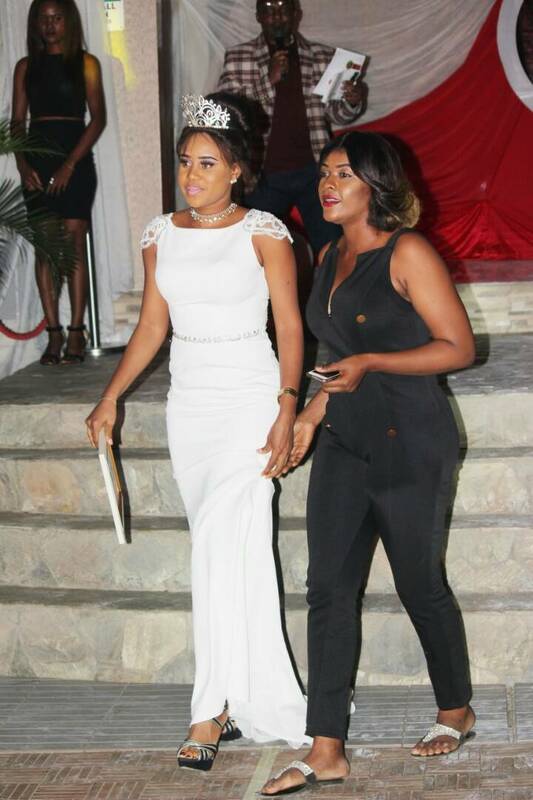 The fashion glamour event which attracted several designers, models and showbiz entrepreneurs in Abuja and beyond was packaged by the Models Got Talent organisation. 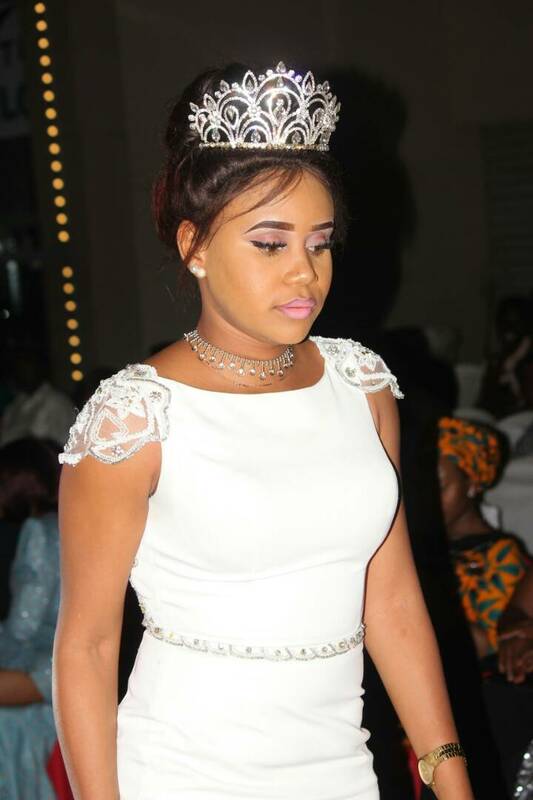 The Akwa Ibom born beauty queen who is in advanced stage of sealing a deal with NAFDAC is also listed for The Nigeria Entreprenuer Award 2017.